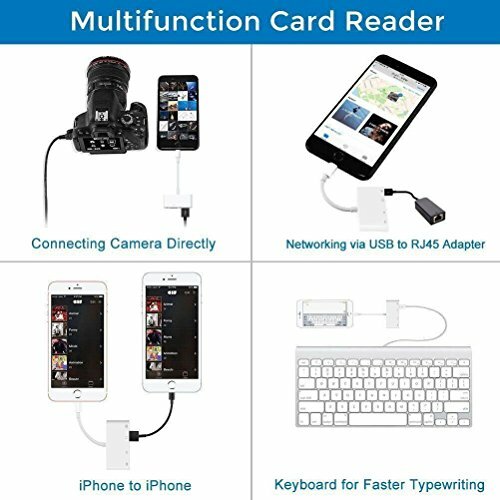 Through the lightning 4 in 1 audio camera connection kit , it’s incredibly easy to download photos from your digital camera to your ipad . 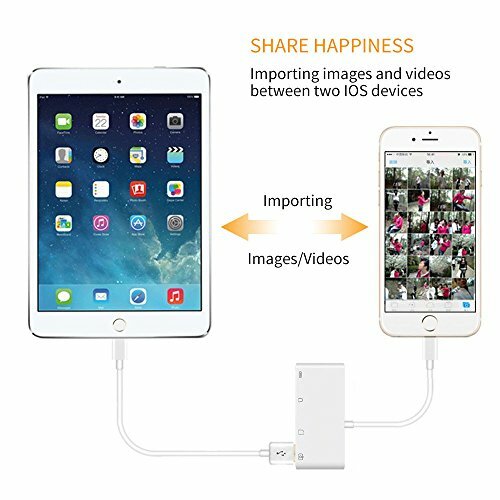 it gives you two ways to transfer photos and videos. 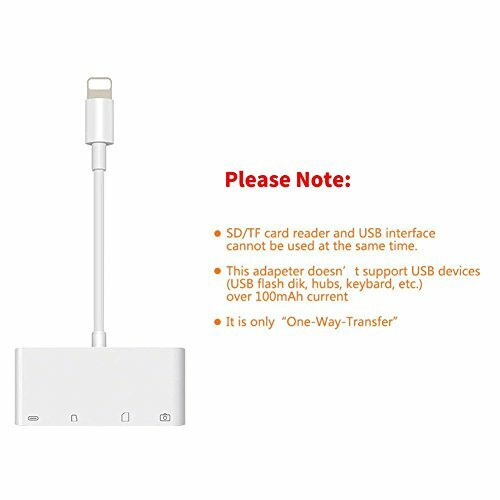 one is ti useUSB cable , the other is to read form sd/micro sd card directly. 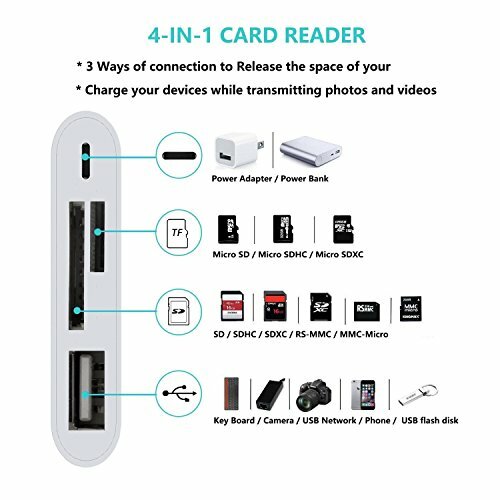 The connection kit supports standard photo formats, such as jpeg and raw and more. 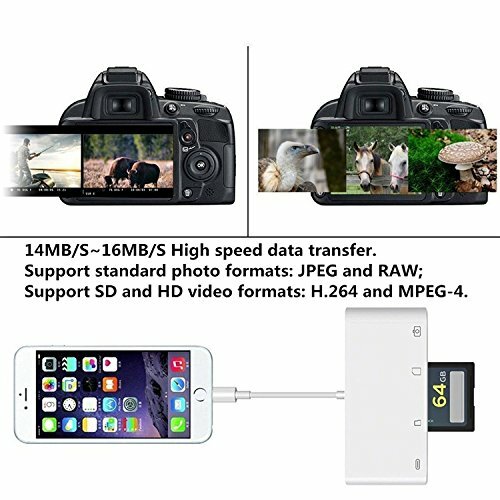 Besides, it supports pc keyboard input as well as transfer photos formUSB flash disk to iphone/ipad/ipod touch. 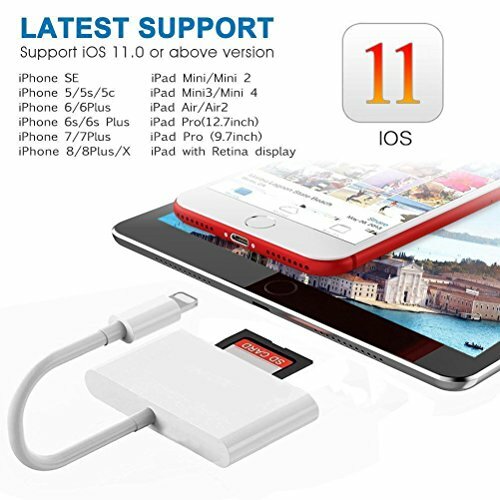 Moreover, it allows you to charge iphone/ipad/ipod touch. 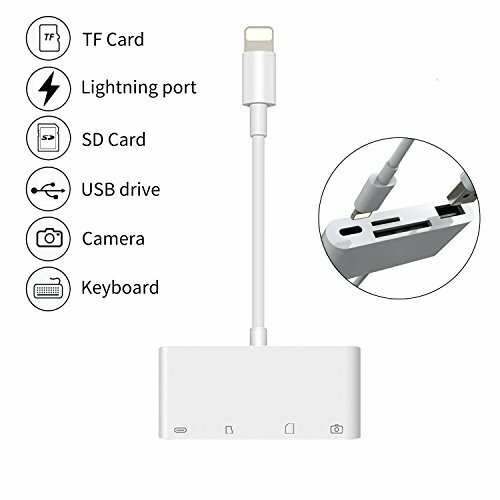 via a microUSB cable.